Make Your Perfect Day Even Better! A wedding dance is not just any dance. 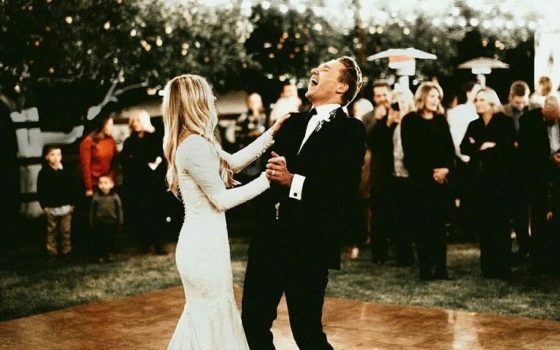 Whether it’s the bride and groom, father and daughter, or any other- the wedding dance is a recognition of all the love, work, and shared experience that has built up to this magical moment. Make your wedding dance the most joyful and memorable, dance of your life. Even if you have two left feet, here at the award-winning Starlight Dance Studio you’ll receive the finest private wedding dance lessons available in the San Diego. We guarantee you’ll move with grace and confidence on your special day- no matter how many left feet you may have. Our highly experienced and professional dance instructors will impart to you the skills and the choreography you need to perform flawlessly. We have over a dozen different talented instructors with a broad range of experience in dance, choreography, and instruction. 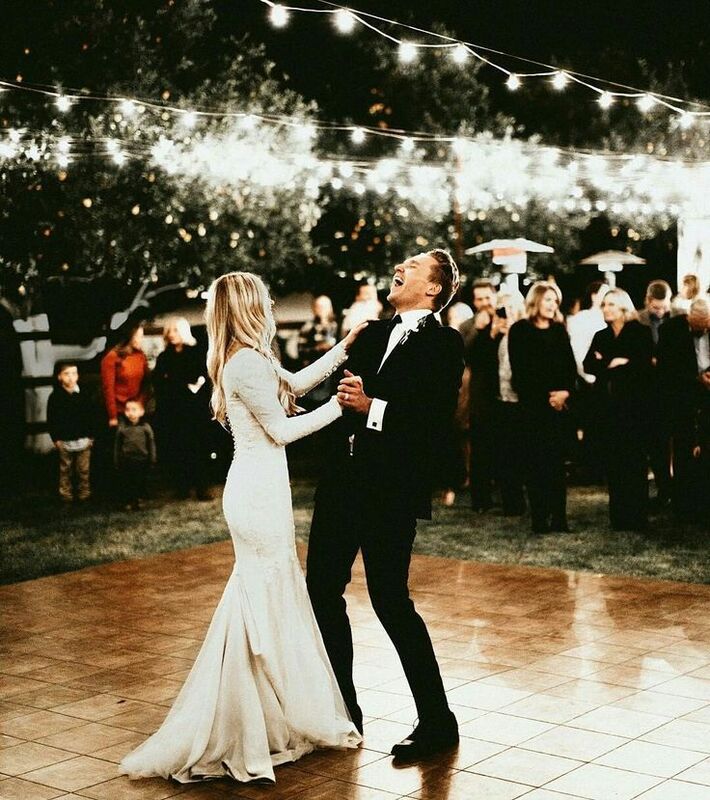 Our gifted wedding dance instructors loves nothing more than to impart skills to you so that your wedding, or that of your loved one, will be a memory that you remember fondly- and one in which you are remembered fondly- forever. There is a wide range of dance styles for you to choose from. Learn the style of dance you’re most comfortable with and try out your new skills at any or our social dances or special events. We think you’ll find that your dance practice sessions are a terrific stress reliever as the tension builds with the big day drawing closer and closer.